Jaime | 9:00 AM | 2016 Books | blog tour | Contemporary | Giveaway | HMH Books for Young Readers | J.M. 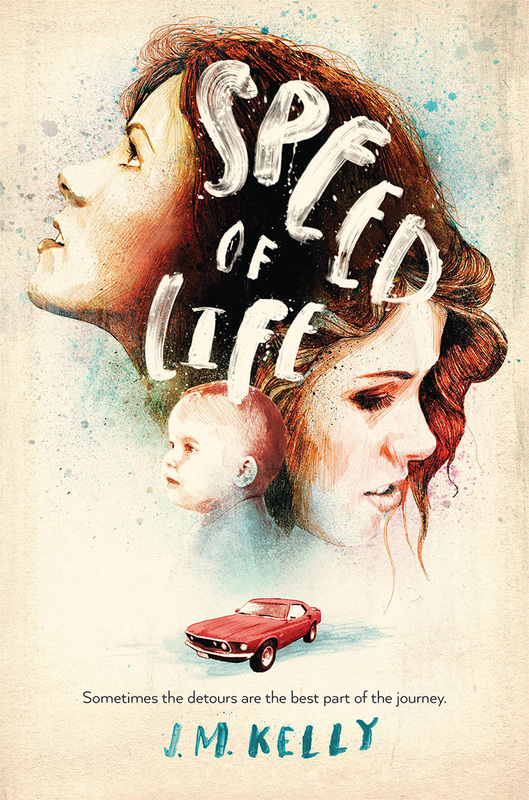 Kelly | Speed of Life Please comment! Hey everyone! We are super excited to announce the schedule for the FROST Blog Tour which begins on Monday, October 3rd! The tour runs from October 3rd-7th & 10th-14th, will have one stop per day, and will consist of a mix of reviews, interviews, and excerpts. 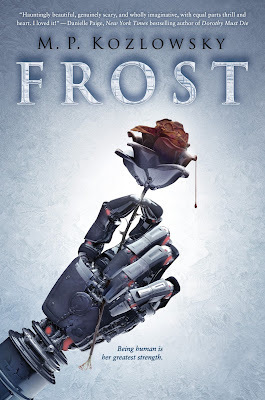 Jaime | 12:40 PM | 2016 Books | blog tour | Cinder | Fantasy | Frost | Giveaway | M.P. Kozlowsky | Scholastic | sci-fi | The Walking Dead Please comment! Jaime | 12:51 PM | 2016 Books | blog tour | Contemporary | Cyn Balog | Giveaway | Mystery | Sourcebooks Fire | Unnatural Deeds Please comment! 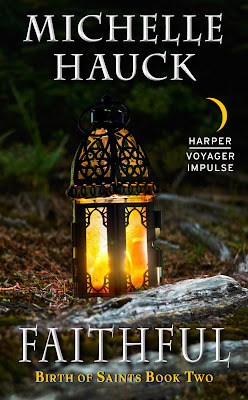 Jaime | 1:27 PM | 2016 Books | blog tour | Faithful | Giveaway | Grudging | Harper Voyager Impulse | High Fantasy | Michelle Hauck Please comment! Hey everyone! We are super excited to announce a tour we're hosting for FAITHFUL by Michelle Hauck which is releasing on November 15th! The tour will run for two weeks - from November 7th-11th & 14th-18th- will have one stop per day and will consist of a mix of reviews, excerpts, guest posts, and interviews. Review copies (EBOOK ONLY) will be sent by the publisher. We are totally stoked for the release of FAITHFUL this November! We can't wait for everyone to read it! Jaime | 9:30 AM | 2016 Books | Amy Ewing | blog tour | Dystopian | Fantasy | Giveaway | HarperTeen | The Black Key | The Jewel | The White Rose Please comment! 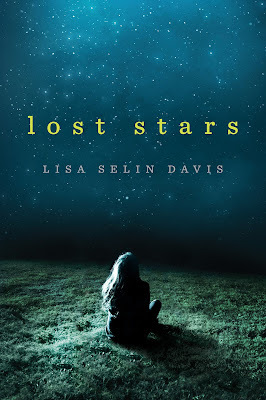 Jaime | 11:20 AM | 2016 Books | blog tour | Contemporary | Giveaway | HMH Books for Young Readers | Lisa Selin Davis | Lost Stars Please comment! 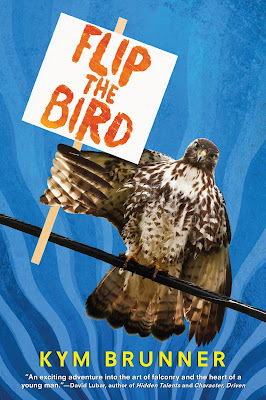 Jaime | 1:26 PM | 2016 Books | blog tour | Contemporary | Flip The Bird | Giveaway | HMH Books for Young Readers | Kym Brunner Please comment! Hey everyone! We are super excited to announce a tour we're hosting for FLIP THE BIRD by Kym Brunner which is releasing on November 1st! The tour will run for two weeks - from October 24th-28th October 31st-November 4th- will have one stop per day and will consist of a mix of reviews, excerpts, guest posts, and interviews. Review copies will be sent by the publisher. We are totally stoked for the release of FLIP THE BIRD this November! We can't wait for everyone to read it! Jaime | 12:34 PM | 2016 Books | Amy Lukavics | blog tour | Giveaway | Harlequin Teen | Horror | The Women in The Walls Please comment! Hey everyone! 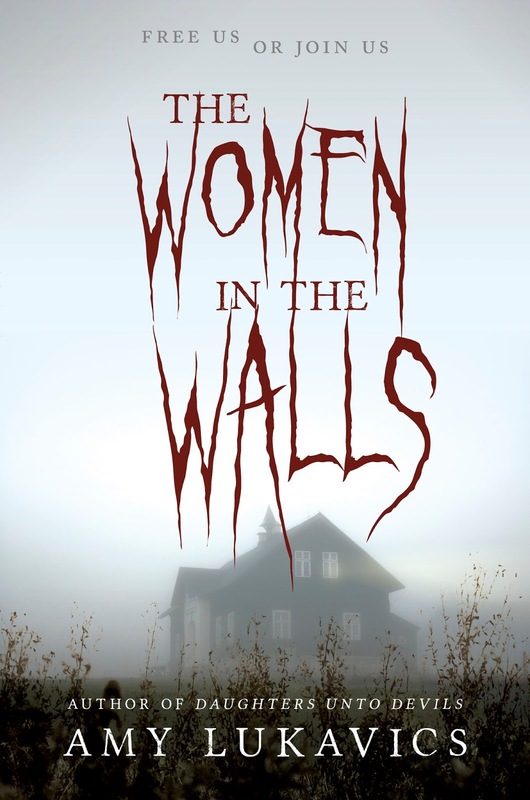 We are super excited to announce the schedule for the THE WOMEN IN THE WALLS Blog Tour which begins on Monday, September 19th! The tour runs from Sept 5th-9th & 12th-16th, will have one stop per day, and will consist of a mix of reviews, interviews, and excerpts. Jaime | 9:00 AM | 2016 Books | A Shadow Bright And Burning | blog tour | Giveaway | Historical Fantasy | Jessica Cluess | Random House Books for Young Readers Please comment! Hey everyone! 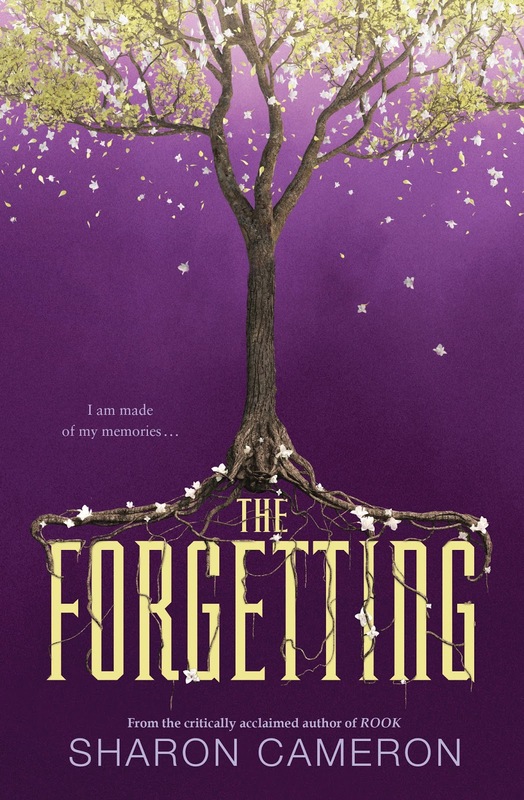 We are super excited to announce the schedule for the THE FORGETTING Blog Tour which begins on Monday, September 5th! 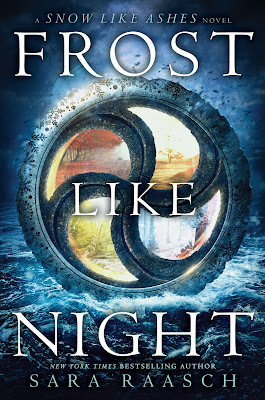 Jaime | 12:39 PM | 2016 Books | blog tour | Frost Like Night | Giveaway | HarperTeen | High Fantasy | Ice Like Fire | Sara Raasch | Snow LIke Ashes Please comment! Jaime | 12:55 PM | 2016 Books | blog tour | Chicken House Books | Historical | Jane Austen | Natasha Farrant | Scholastic | The Secret Diary of Lydia Bennett Please comment! Hey everyone! We are super excited to announce a tour we're hosting for THE SECRET DIARY OF LYDIA BENNETT by Natasha Farrant which is releasing on October 25th! 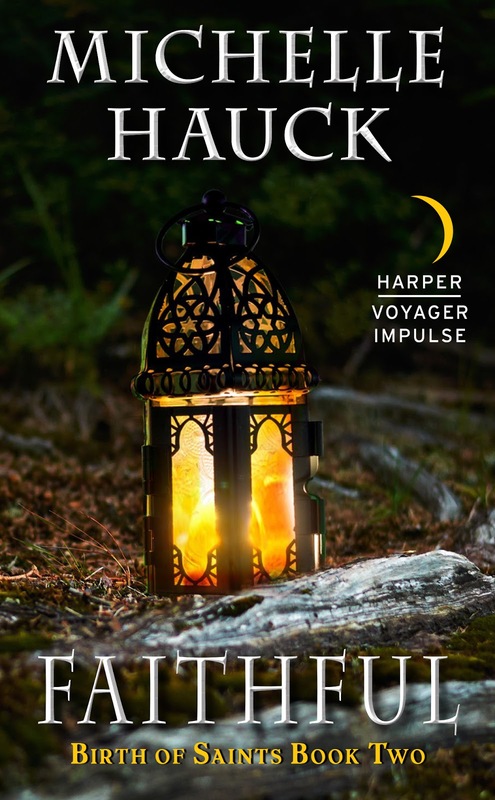 The tour will run for two weeks - from October 17th 21st & 24th-28th- will have one stop per day and will consist of a mix of reviews, excerpts, guest posts, and interviews. 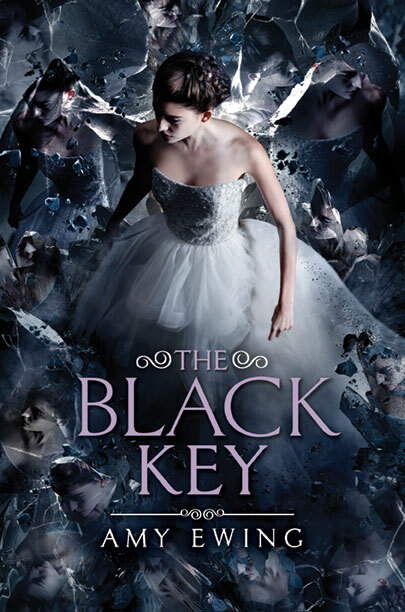 We are totally stoked for the release of THE SECRET DIARY OF LYDIA BENNETT this October! We can't wait for everyone to read it! 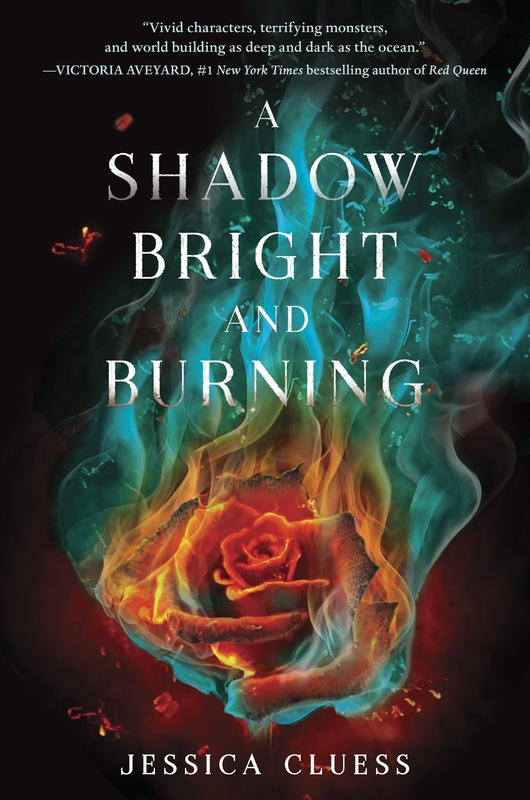 Jaime | 12:28 PM | 2016 Books | blog tour | Compulsion | history | Illusion | Magic | Martina Boone | Persuasion | Simon Pulse | Southern Gothic Please comment! Hey everyone! We are super excited to announce a tour we're hosting for ILLUSION by Martina Boone which is releasing on October 25th! The tour will run for three weeks - from October 17th 21st & 24th-28th & 31st-November 4th- will have one stop per day and will consist of a mix of reviews & promo posts. This tour is a little different. 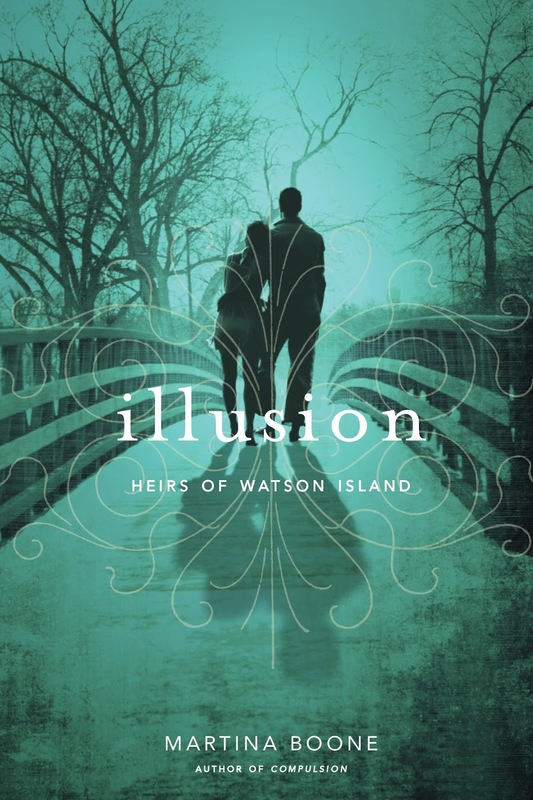 Each week we will be featuring a different book in the Heirs of Watson Island series. This is a great way for new readers to get involved and find a new series to read! So week 1 will feature COMPULSION, week 2 PERSUASION, and week 3 will feature ILLUSION! There will be 3 reviews each week and 2 promo posts! 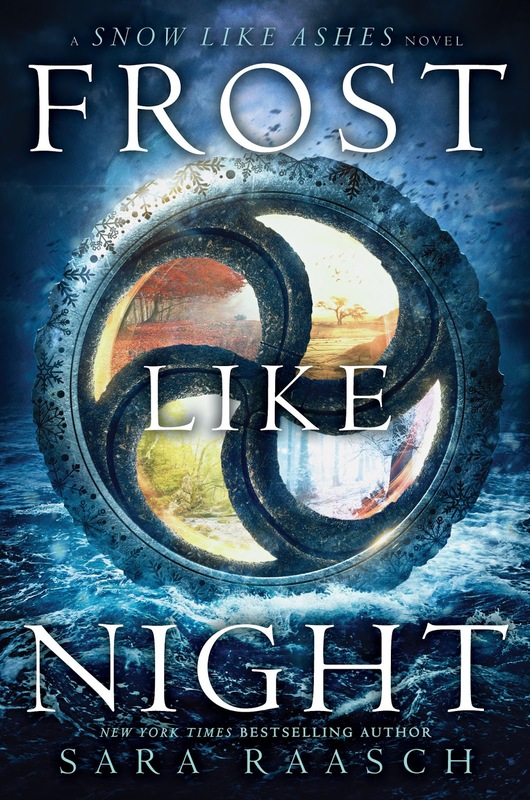 If you've already read the first two books never fear you can re-post your review! 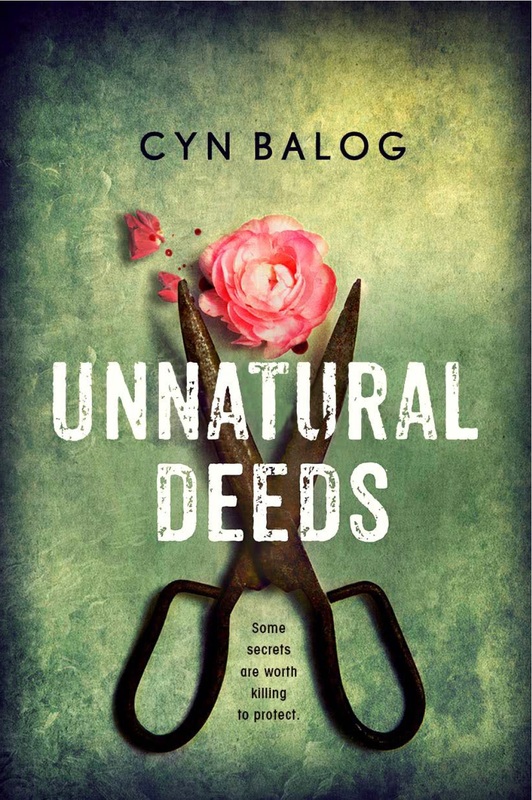 Review copies (finished copies of each book will be sent to reviewers) will be sent by the publisher & Martina. 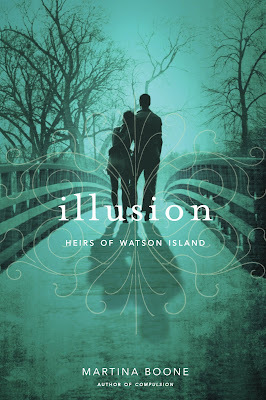 We are totally stoked for the release of ILLUSION this October (Jaime already read and loved it)! We can't wait for everyone to read it! 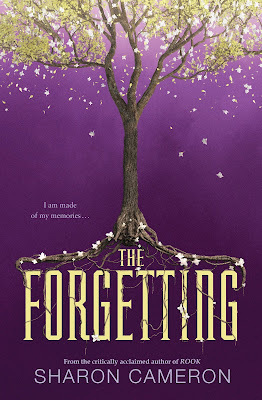 Jaime | 11:22 AM | 2016 Books | blog tour | Fantasy | Giveaway | Scholastic | sci-fi | Sharon Cameron | The Forgetting Please comment!